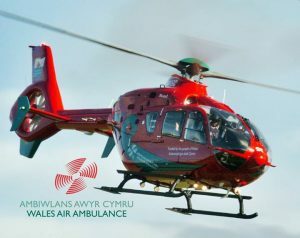 Wales Air Ambulance Raffle – Great Prizes! 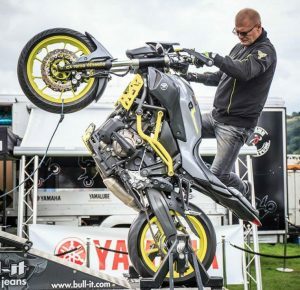 Tickets for the LlanBikeFest Wales Air Ambulance Raffle are on sale now, with prizes including a training day with Extreme Wheelie, plus a copy of Built For Speed and an official LlanBikeFest 2018 tee shirt, signed by the great John McGuinness. Festival goers have raised loads of cash for this wonderful charity over the last three years – and they need every penny. They save the lives of many bikers every year on Welsh roads. So buy some tickets please! We do not use your cookies or any other baked oddments you may possess. We can not even use the Mode button on the handlebars © LlanBikeFest 2019.